NEW YORK--(BUSINESS WIRE)--Lightweight metals leader Alcoa (NYSE:AA) today announced long-term supply contracts with Boeing (NYSE: BA) valued at over $2.5 billion. Alcoa will supply multi-material fastening systems for every Boeing platform in its largest fastener deal ever. Alcoa also will supply ready-to-install titanium seat track assemblies for the entire 787 Dreamliner family. Under one contract, Alcoa Fastening Systems & Rings will supply advanced titanium, stainless steel, alloy steel, aluminum and nickel-based superalloy fastening systems for every Boeing platform, including the 777X—Boeing’s newest commercial airplane—the 737 MAX—scheduled for first delivery in 2017—and the 787 Dreamliner. Alcoa will produce these fastening systems at seven of its global manufacturing facilities. 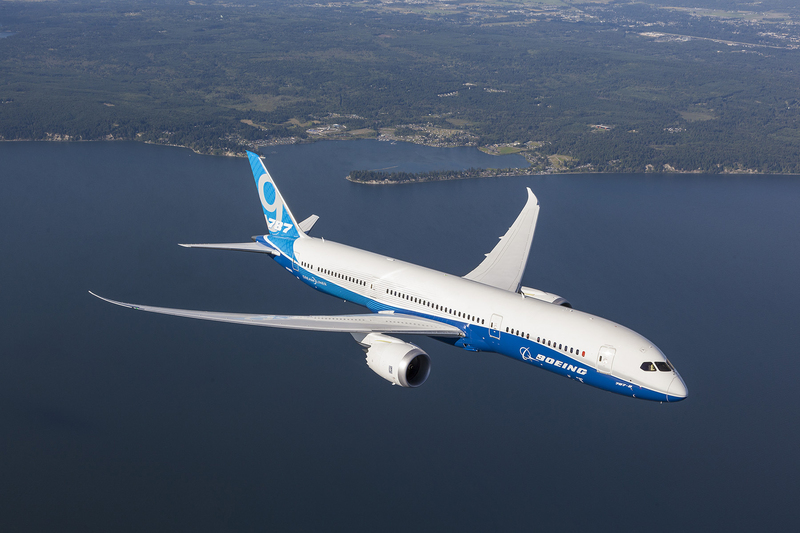 Alcoa also announced a second agreement under which it is the sole supplier of ready-to-install titanium seat track assemblies for all three members of the 787 Dreamliner family of airplanes. 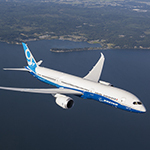 RTI International Metals (RTI)—now known as Alcoa Titanium & Engineered Products (ATEP)—has provided seat tracks for the 787-9 and 787-8 variants under a contract signed in 2007. This contract, as amended by RTI and Boeing immediately prior to the acquisition, reinforces ATEP’s position on those variants and adds seat tracks for the 787-10. Seat tracks are critical structural assemblies that mount to the floor of the airplane, secure passenger seats and reinforce the structure of the fuselage. Titanium seat tracks are stronger, weigh less and offer superior corrosion resistance compared with traditional materials. Alcoa is supplying the seat tracks, from raw material to finished part, by utilizing its titanium ingot melting and billetizing, extrusion, machining, processing and assembly capabilities gained through the RTI acquisition. These contracts build on last year’s deal with Boeing for flat-rolled aluminum sheet and plate products, valued at more than $1 billion. That agreement established Alcoa as a sole supplier to Boeing for wing skins on all of its metallic structure airplanes. Alcoa plate products, used in applications such as wing ribs, wing skins or other structural parts of the aircraft, are used on every Boeing platform, including the 787. The agreement also established deeper collaboration on new, high-strength and corrosion-resistant alloys, including aluminum-lithium. Alcoa Fastening Systems & Rings (AFSR), a business unit of Alcoa, is a leading worldwide designer and manufacturer of fastening systems and rings, including specialty fasteners, fluid fittings, assembly components, installation systems, and seamless rings for aerospace and industrial applications. Headquartered in Torrance, California, the business unit employs 8,700 people at 39 manufacturing and distribution and logistics locations in 13 countries. 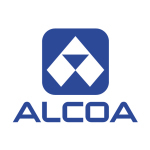 For more information, visit www.afsr.alcoa.com. Alcoa Titanium & Engineered Products (ATEP) supplies advanced titanium and other specialty metals products and services to the commercial aerospace, defense, oil & gas and medical device markets. The business unit offers a portfolio of titanium mill products, extruded shapes, formed, and 3D-printed parts, as well as high speed machined components and engineered product forms produced from metal powders. It is an innovation leader in 3D printing and advanced powder materials technologies for aerospace, medical and oil & gas applications, as well as cutting-edge alloys such as titanium-aluminides.